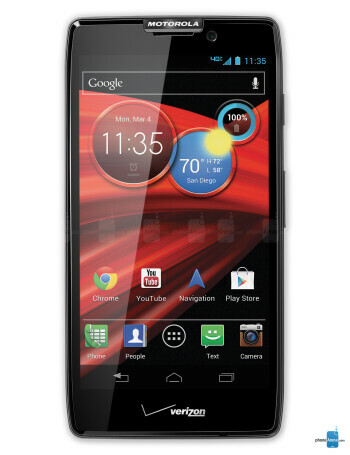 Just like last year, Motorola is making a souped-up version of its RAZR HD, the RAZR MAXX HD. 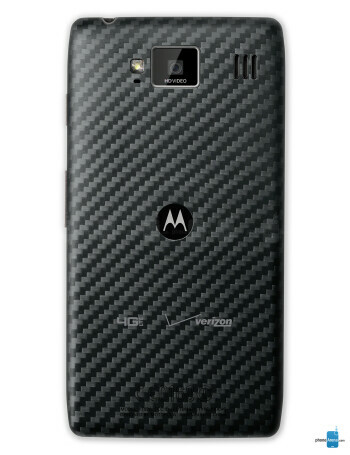 This year it has the HD after its name, hinting that Moto is finally joining the high-res screen party, but will upgrade where it matters again - the battery. 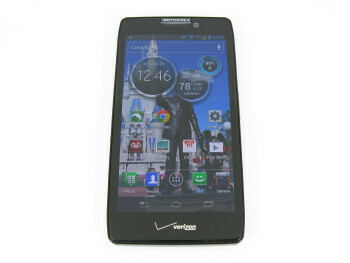 The Motorola DROID RAZR MAXX HD will sport the same 4.7" Super AMOLED HD screen as its non-Maxx version (what, Samsung is lending those to others now? 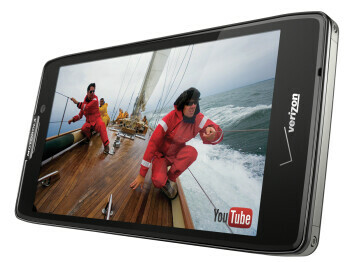 ), and dual-core Snapdragon S4, but will sport a huge 3, 300mAh battery, just like last year. This will allow it the impressive 13 hours of video playback, 21 hours of talk time, 10 hours of streaming video and 27 hours of streaming music over Verizon's LTE network.